Late Sunday night, Jesse and I returned home from Kauai. While our time was relaxing and invigorating, a theft from our garage while we were gone put a damper on our time away. 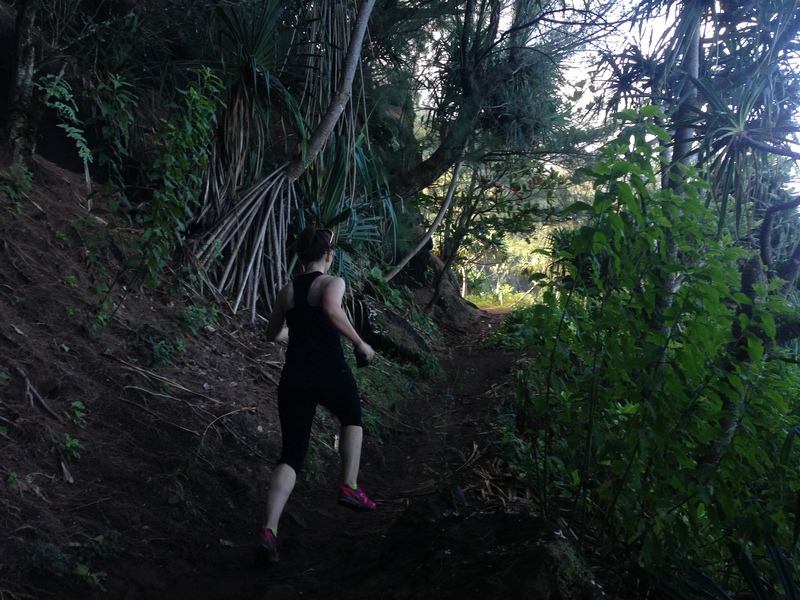 Instead of focusing on the negative, I’d like to share photos of our vacation spent hiking, swimming, eating, drinking (mai tais), and exploring the garden island. We’re already plotting a return visit. After landing in Kauai. 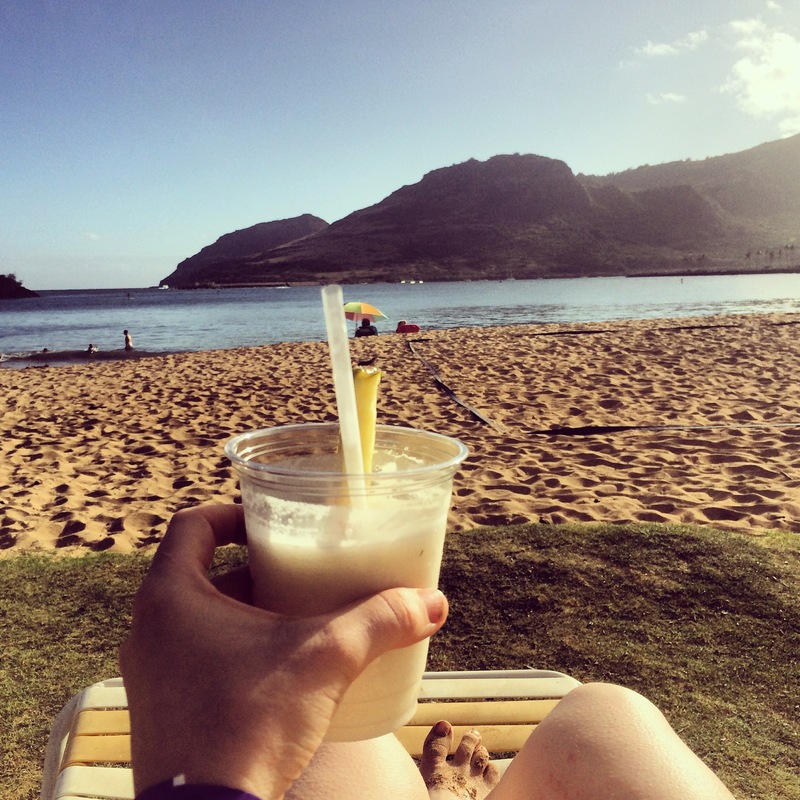 Relaxing on the beach and drinking a pina colada. 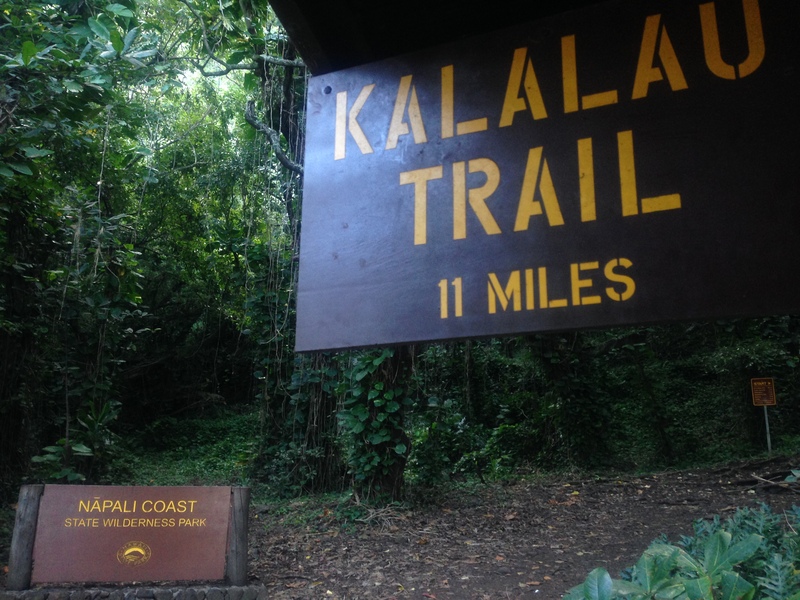 Kalalau Trail at the trailhead of the Napali Coast. 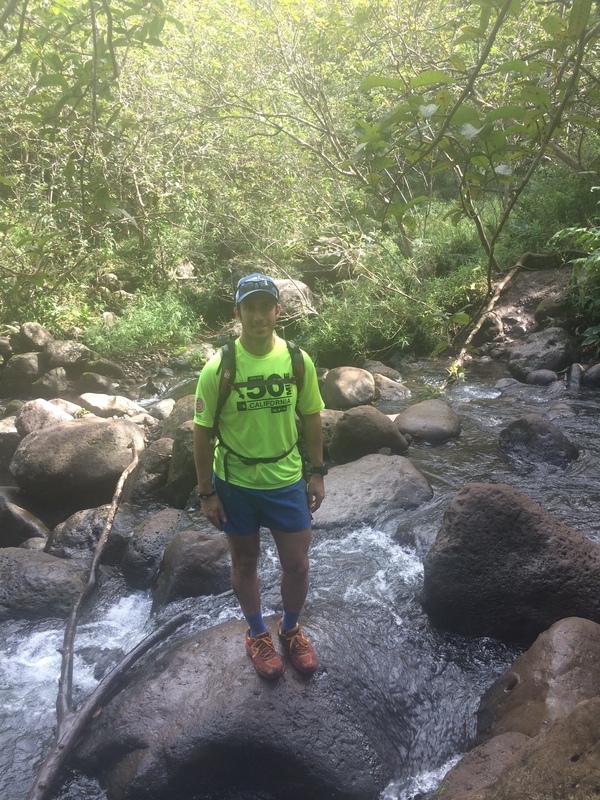 First trail run post-North Face. Most beautiful trail we’ve experienced. A pit stop during our trek up to the waterfall. 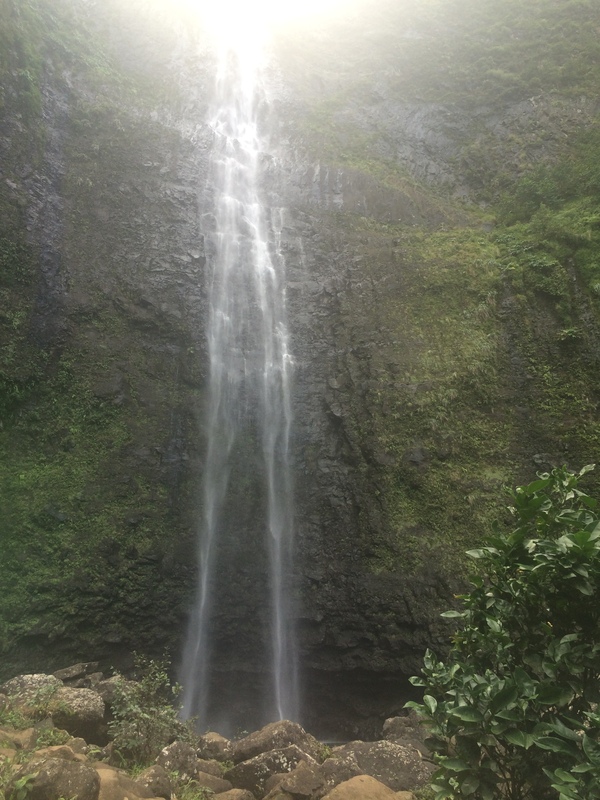 Epic waterfall – well worth the crazy hike to reach it. 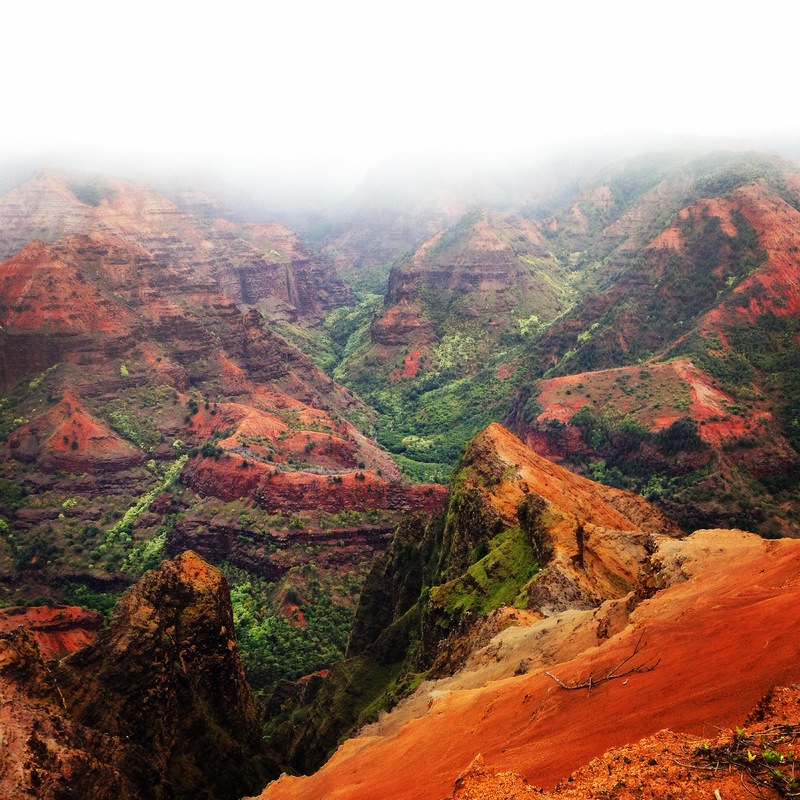 Waimea Canyon: Hawaii’s Grand Canyon. Pictures don’t do it justice, but Jesse snapped a good one. 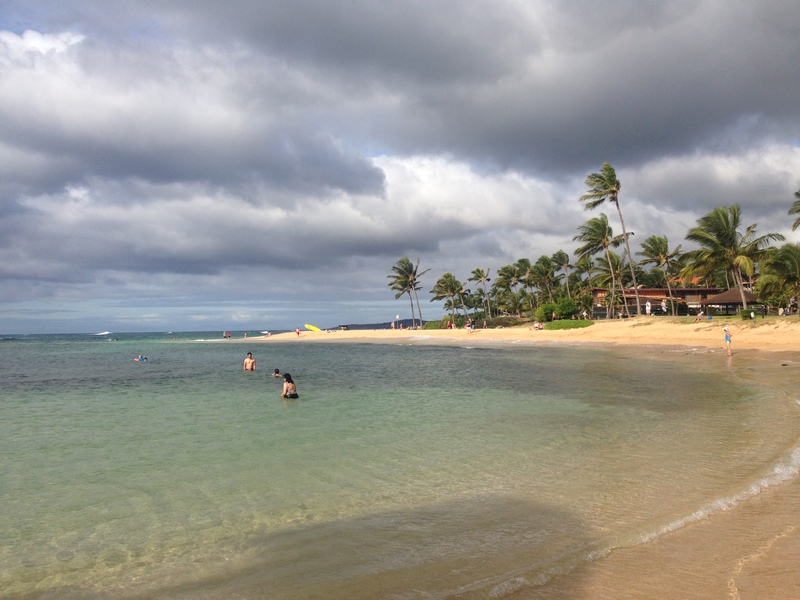 Poipu Beach – Jesse’s first snorkeling experience. 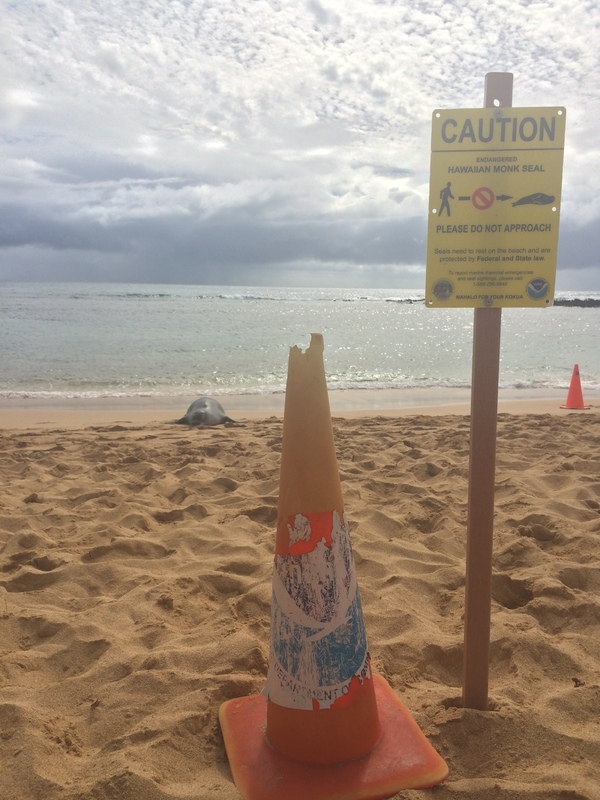 An endangered Hawaiian Monk Seal washed ashore to rest at Poipu. 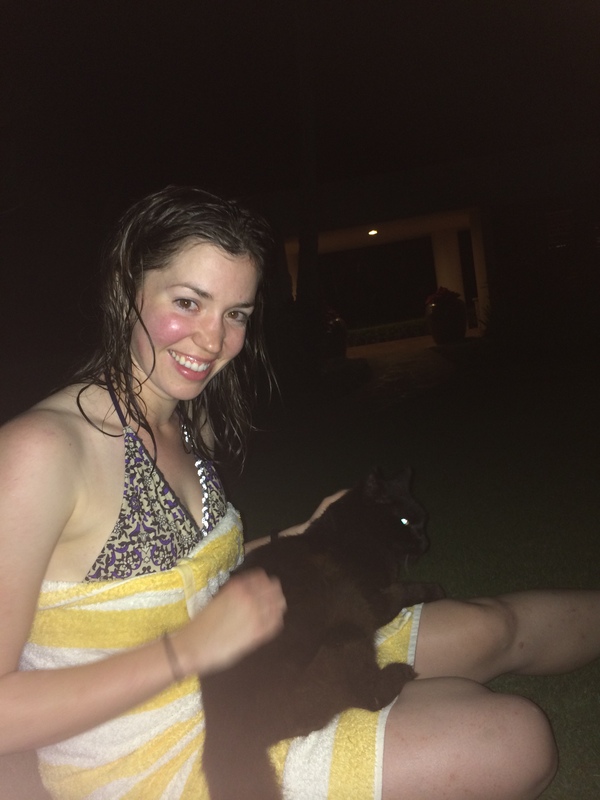 One of several cat friends we made on Kauai. She was our favorite. My good friends just got back from their honeymoon there. They hiked and said it was spectacular. On my bucket list. It was spectacular! I’d highly recommend it. woah. great pics. totally jealous. we have a summer vacation planned for maui in june. i cannot wait. 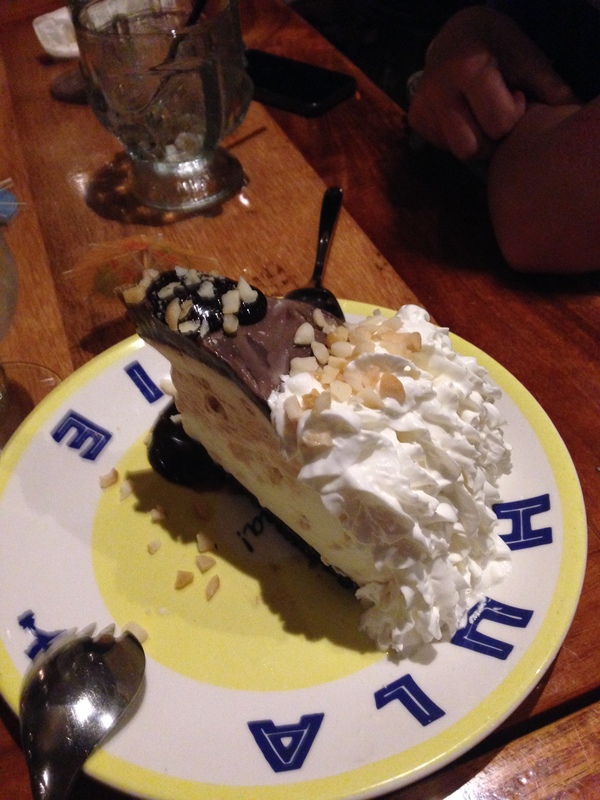 Yup, I now 100% regret not going to Hawaii on my honeymoon 15 years ago. I was about 90-95% until this. Maybe we’ll get to go before we’re too old and decrepit to hike those trails! Where did you go instead? You’re not too old or decrepit! You should go! We went to Jamaica. Was not the experience we were hoping for. Didn’t help that I drove new hubby directly from the airport to the ER because he was siiiiiick. We will go to HI some day, just have a lot of other, closer places to see!! Ahhh it looks amazing! I’m so jealous! I’ve always wanted to go to Hawaii. I’ll go one day, although it might take some wrangling since the BF is not a beach person. I’m not a typical beach person either – I hide from the sun under towels/umbrellas (because my pasty self does not tan) and I get sand EVERYWHERE even if I’ve barely touched it. Great place to get married! Everything about this vacation looks divine! 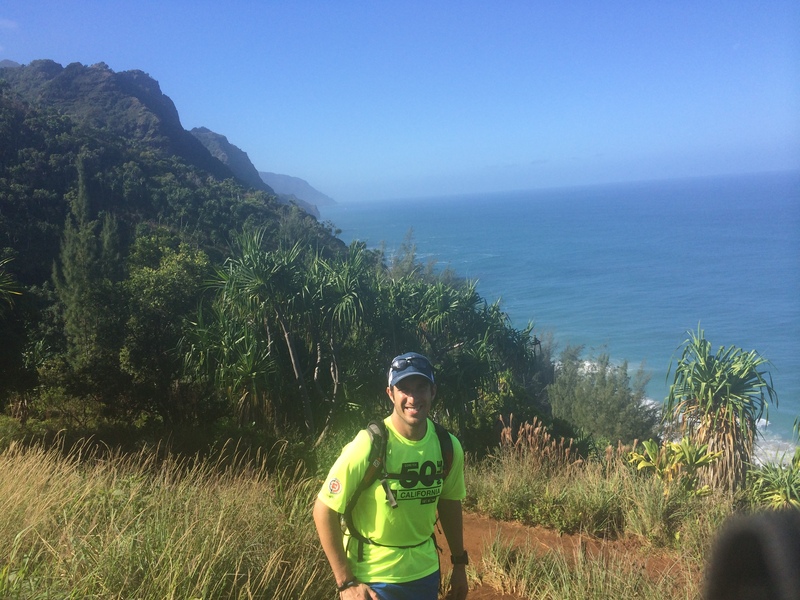 From the beautiful trails to the delicious looking food – I’m so glad you guys had an opportunity to enjoy Kauai together. Thank you for the kind words, Martha! I knew you guys would find some incredible hiking spots! Even though I’m sure they’re easy to find there… I haven’t been to Hawaii since I was young, but my husband and I are plotting a trip! It was so awesome! 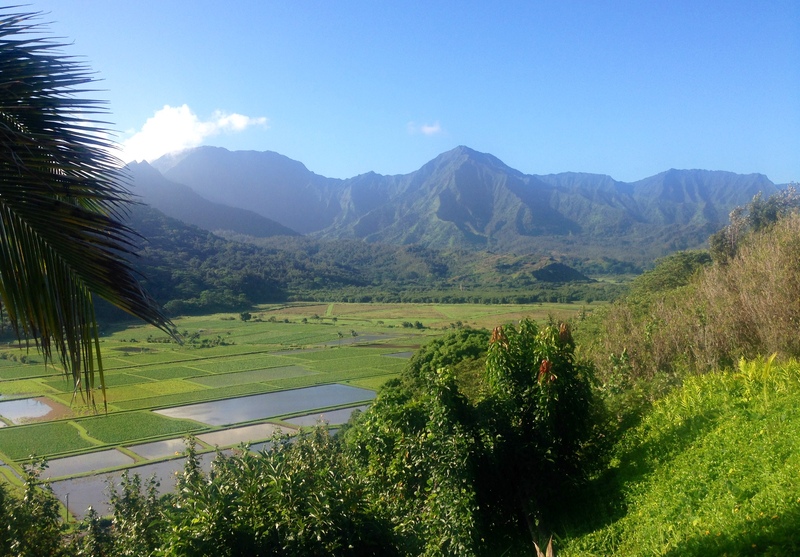 I’d only visited with my family before this trip; there was so much to do and see on kauai. Great pictures! It sounds like you had an amazing trip! I’m sorry about the home issue BUT so glad you enjoyed your vacation. The views look absolutely breathtaking and definitely worth the time away! It was incredible! You should check it out if you get the chance. Ahh this takes me back! 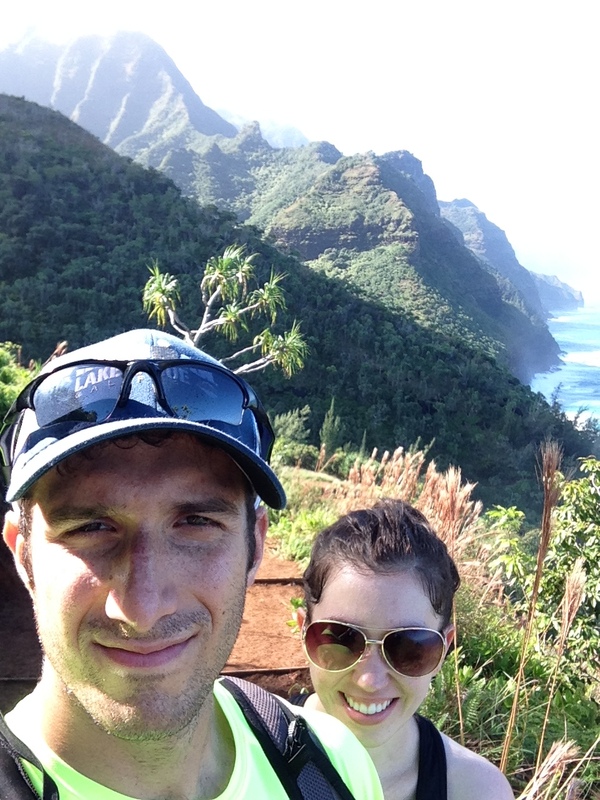 We were in Kauai in March and it was paradise. 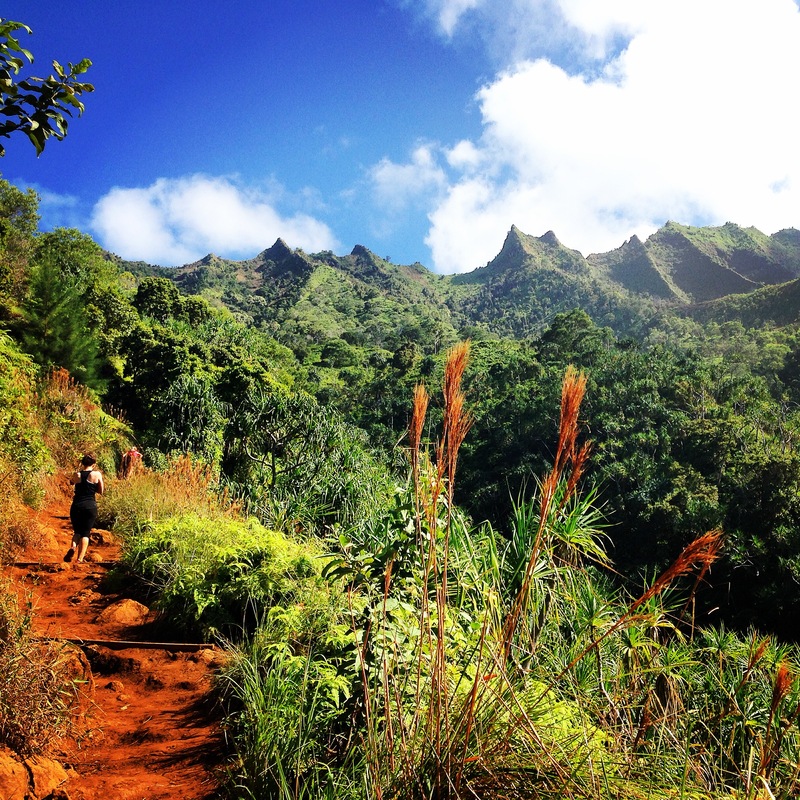 Looks like we did some of the same hikes, such a great place for people that love the outdoors! Looks like you guys had an awesome trip! I miss the sea so much now! Beautiful! 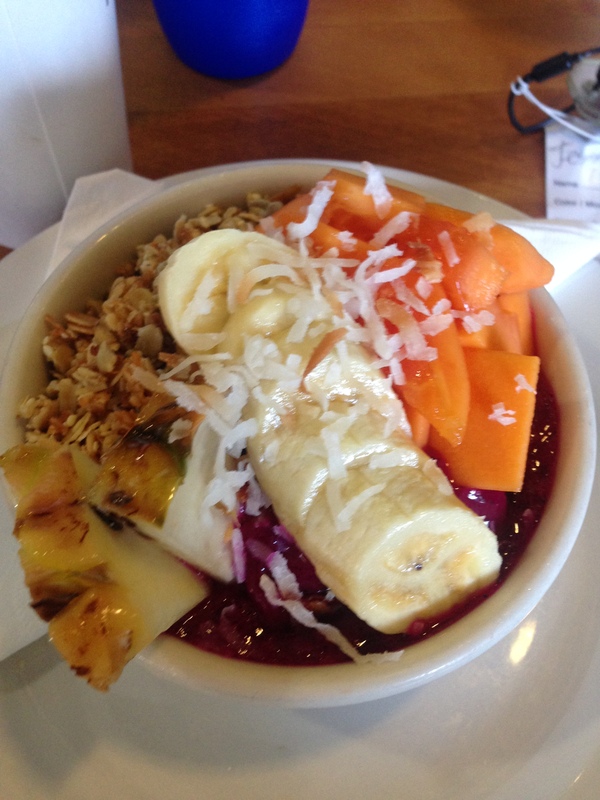 I want to go back to Hawaii!! Wow! 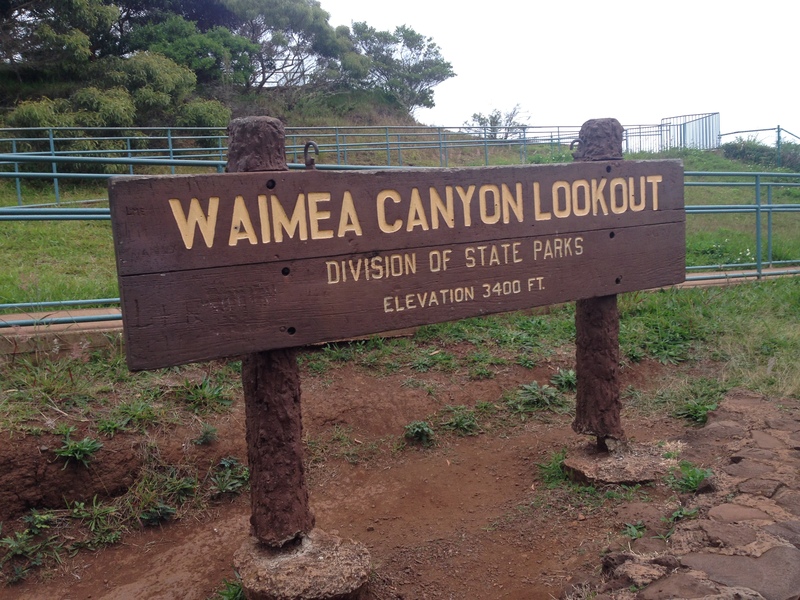 I’ve never even heard of Waimea Canyon but it looks amazing! !